Boys and girls can be friends forever. The friendly relationship between a boy and a girl is cute and lovable. They care for each other, and stand for each other all time. Girl and boy do everything together. Though their activities must seem like they could be dating each other but they’re not. Everything on the surface adds up to a perfect friendship. A balanced dynamic, always fresh with two unique sides and thought processes. 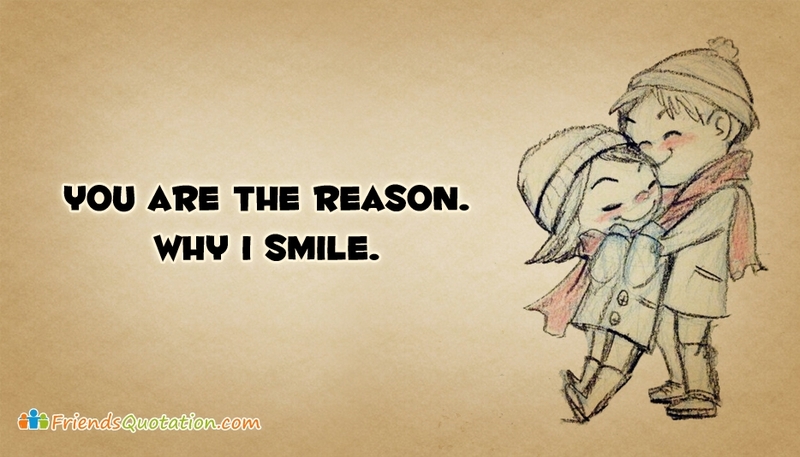 Given here are lovable quotes about friendship between boy and girl. Download and share it with your lovable friends. Boy and Girl Friendship is much stronger. Though as like the same gender friedship this relationship might not last longer. If it continues till the end then they are lucky. 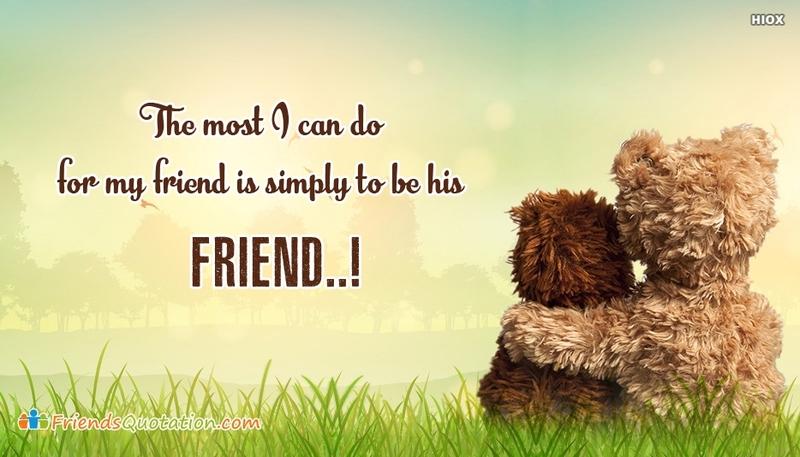 Share this awesome friendship quotes about boy and girl through facebook, whatsapp etc.